A well-known national park located in the eastern Indian state, Assam, Kaziranga National Park has a significant population of tigers among the world's protected areas. 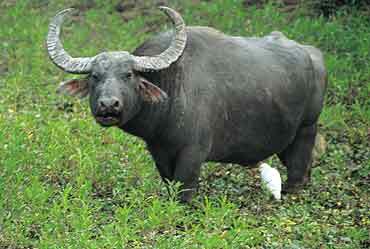 It is also home to large numbers of wild water buffaloes, elephants, and swamp deer. This wildlife reserve has achieved great success in the conservation of endangered species, especially the Indian one-horned rhinoceros. 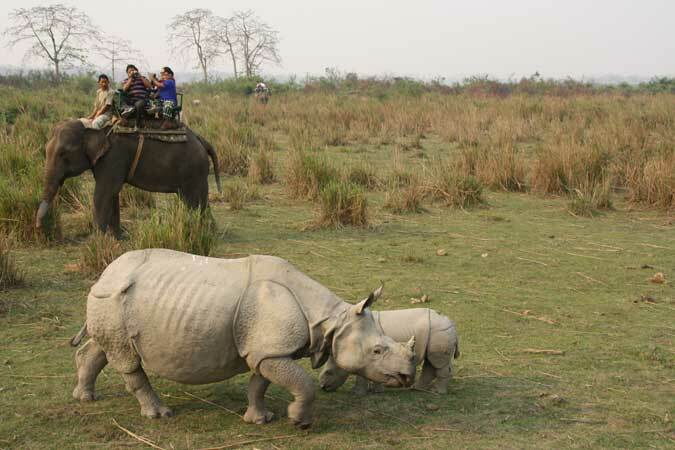 One-horned rhinos are the best Kaziranga attractions that visitors of this park would come across during a wildlife safari. This particular species of rhinoceros is also known as the Greater One-horned Rhinoceros or Asian One-horned Rhinoceros. These large mammals have been listed as vulnerable species and are primarily found in certain portions of north-eastern India and in the protected areas of Terai, a marshy region in Nepal. Weight of this rhino species can be between 2,260 and 3,000 kilograms, while its horn can be 20 to 57 centimetres long. Earlier, the entire stretch of Indo-Gangetic Plain had large numbers of rhinos, but their population declined over the years due to excessive hunting. 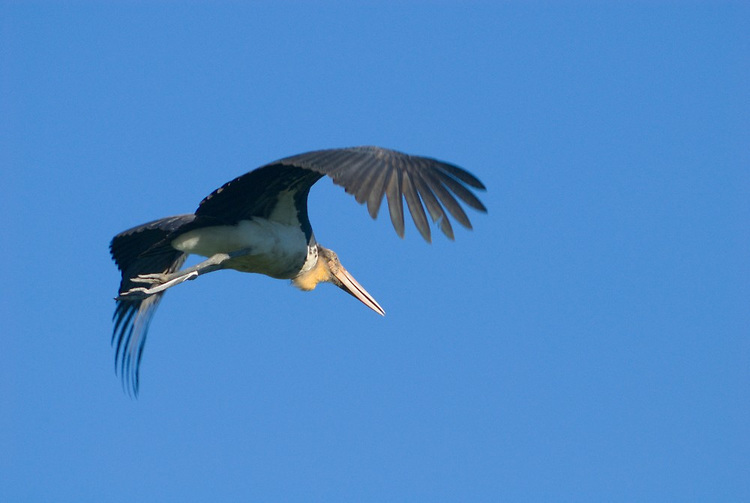 Today over 3,000 of them are living in the wild, of which, two-thirds can be found in Kaziranga National Park. An elephant safari Kaziranga tourists enjoy during their vacation in this region helps them to watch these amazing animals closely in their natural habitat. First session of elephant safaris begin early in the morning to give tourists the chance to sight the one-horned rhinos and other wild animals. 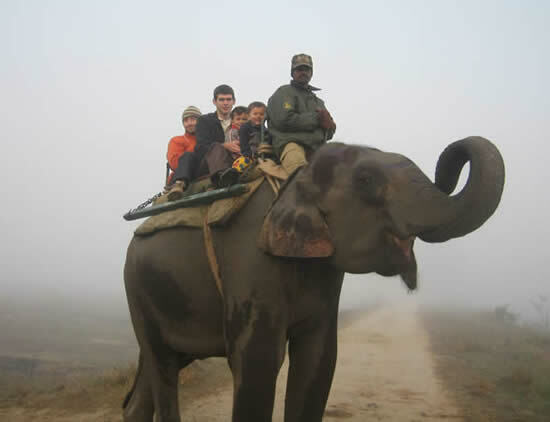 A Kaziranga travel guide would have all the necessary details on these elephant safaris. It would also help them in knowing more about this region and its biodiversity. Second session of the safaris usually starts at 3:00 in the afternoon. 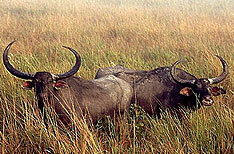 Jeep safaris are also conducted in Kaziranga with the help of experienced guides. The two time slots for jeep safaris are 7:00 in the morning and 1:30 in the afternoon.